During the past 12 months International Sos Assistance Uk Limited has published over 166 job offers and currently has 26 job openings on JobisJob. The majority of job offers are published under the Customer Service category. The job titles with the most openings from this company in the last 12 months have been Customer Service Executive and Healthcare Provider Support Administrator. 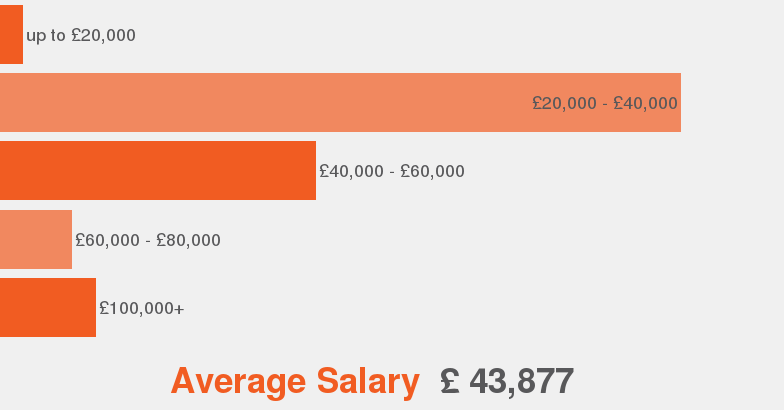 A position at International Sos Assistance Uk Limited has an average salary of £31,100. The employment type most offered at International Sos Assistance Uk Limited is Permanent.